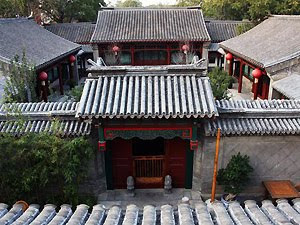 The traditional architectural courtyard homes, Hutong, transformed into modern lodgings. CULTURAL ANTIQUITY. TRAVEL BACK IN TIME. HISTORICAL PRESERVATION. UNIQUE LODGING. * 1 minute walk to BEIXINQIAO subway station (Exit C - Line 5). * 15-20 min bicycling to The Forbidden City. * Located in Shijia Hutong, Dongcheng district. Walking distance to The Forbidden City. 14. 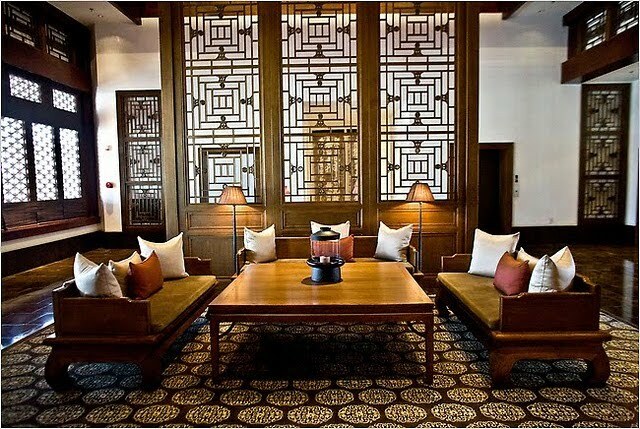 Beijing Si He Hotel: Starts at $65 (includes breakfast). * Couple of minutes to Dongsi Metro Station. Walking distance to many attractions. 15. Duge Courtyard Boutique Hotel: Starts at $250.